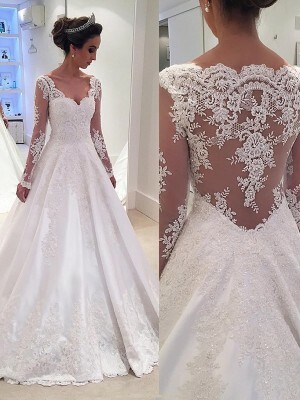 My dress arrived on yesterday, it is everything I thought it would be and more. The dress fits perfectly, It only requires a minor alteration and that is a hem, otherwise everything else is AWESOME. The dress is well sewn. It is actually more beautiful in person that the picture on the site. I ordered the color shown, I'm very pleased with it. The arrival was sooner than I thought ... Thank You so much for getting it to me. I have never ordered a dress this way before, I felt like I was taking a risk. The fit is perfect, quality of workmanship excellent. The dress looks just as it does in the pictures. I am so pleased I followed my instincts and ordered the dress. I will recommend you to all my friends. We are just looking at your bridesmaides dresses, so you may get another order from me!! Did not fit to measurement in the chest but otherwise a great dress. 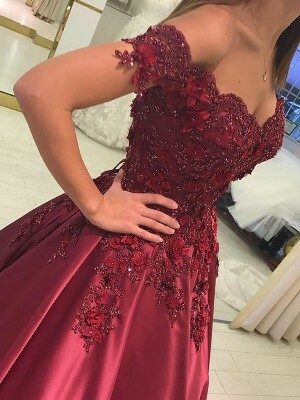 Dress was received before I expected it. Quick shipping.